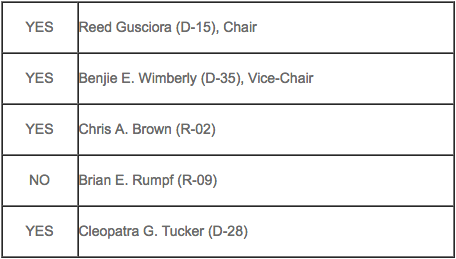 A-4927, the bill to expand New Jersey’s Paid Family Leave law, received a hearing in the Assembly Regulatory Oversight Committee, which voted 4 to 1 to advance the bill. We thank Speaker Prieto and Assembly members Oliver and Gusciora, who are the prime sponsors of the bill in the Assembly. We further thank all committee members who voted in support. The New Jersey State AFL-CIO provided testimony in support of the bill that would build upon the 2009 Paid Family Leave law championed by labor. The key changes would be to strengthen job protections, so that employees who take leave are not at risk of being fired. Furthermore, the bill would extend the number of weeks workers could take leave and increase benefit levels. We are proud to once again join with affiliates, community partners, and legislative leadership to advance this valuable measure that respects the needs of workers and businesses alike. If you have not done so already, please CLICK HERE to send a message to your Assembly members asking them to support the bill.